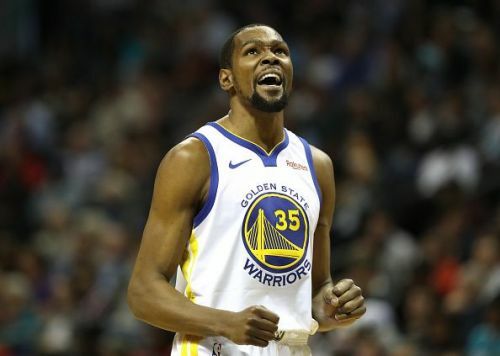 The Golden State Warriors, coming off a tough one-point loss against the Miami Heat, will travel to Orlando to square off against the Magic who are also coming off a close loss against the New York Knicks. This will be their second and the final matchup this regular-season and the Warriors currently lead the series 1-0. 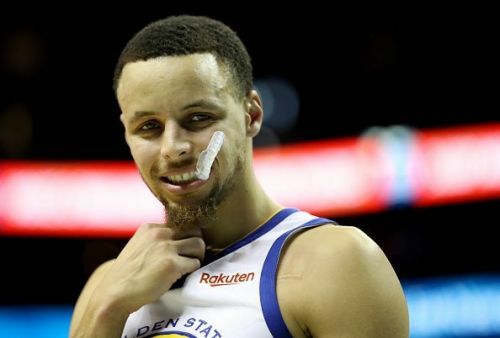 The Golden State Warriors are at the top of the Western Conference Standings but the Denver Nuggets are not far behind and have a really good chance to topple the Warriors for the first seed. Warriors, 2-3 in their last five games, have a really tough schedule coming up and cannot take the game in Orlando lightly. Last night in Miami, the Warriors suffered a heart-breaking one-point loss, thanks to Dwyane Wade's buzzer-beater game-winner. The Warriors will be looking to bounce back with a win before they go to Philadelphia to meet the Sixers at the Wells Fargo Center. The Eastern Conference is really competitive at No.7 and No.8 seeds and there are several teams who are fighting for a chance to get to the playoffs. 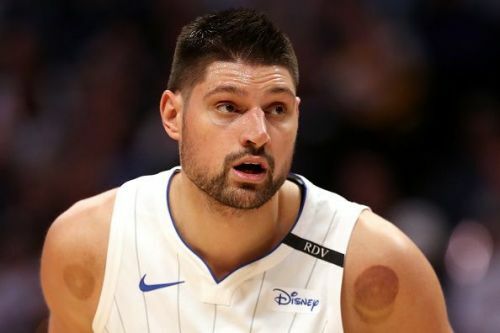 The Magic 6-2 in their last eight games are coming off a five-point loss against the struggling New York Knicks and the loss definitely derailed their momentum. They have a relatively easier schedule in March and can definitely turn the tables. However, they need to treat every game like it's their last and cannot get complacent. The Warriors are clearly the favourites in this contest. However, the Magic have a well-balanced roster that can trouble the Warriors. Throw in the fact that the Warriors will be on the second night of a back-to-back and we have ourselves a game. I expect the Magic to fight but fall short of the win.